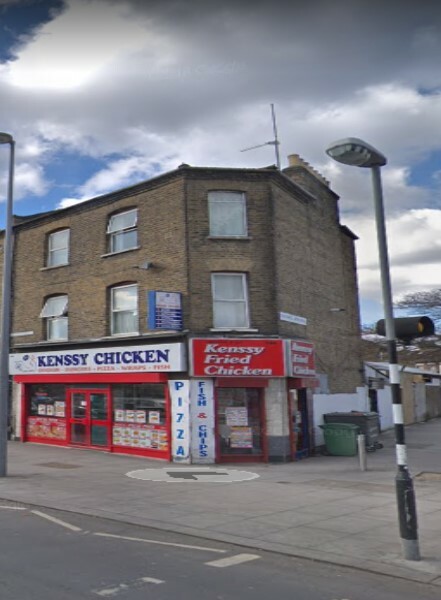 Greenlands are pleased to offer for sale this freehold oppurtunity in Leytonstone, E11. 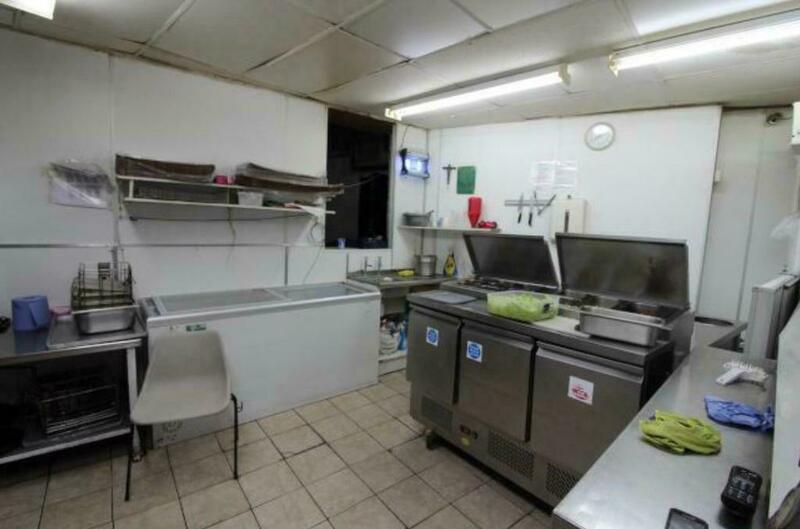 The property consists ground floor shop with large basement has A3/A5 permission and running as take away fast food shop. 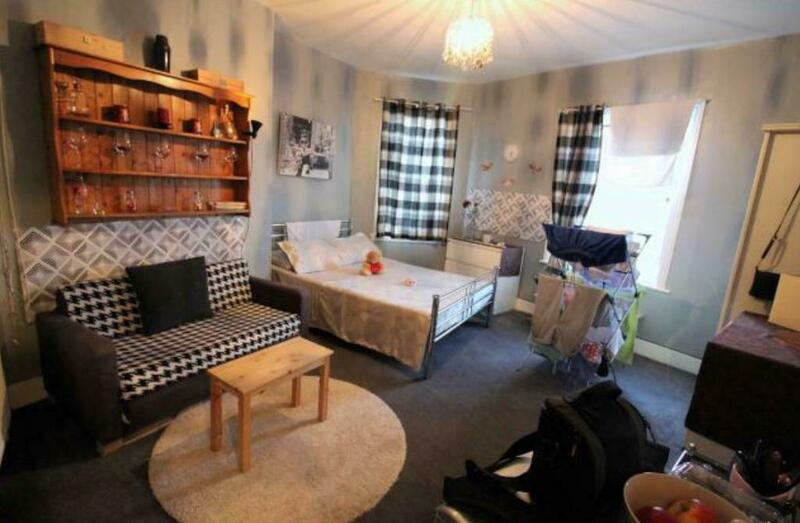 The upper part has 4 bedroom maisonette and renting as AST contract plus the property has a rear Land consisting of open yard with shutters and another adjacent yard with shutters which has a roof (Lock Up Garage). The shop has 15 years lease which is statred in 2005 and rent review due soon. 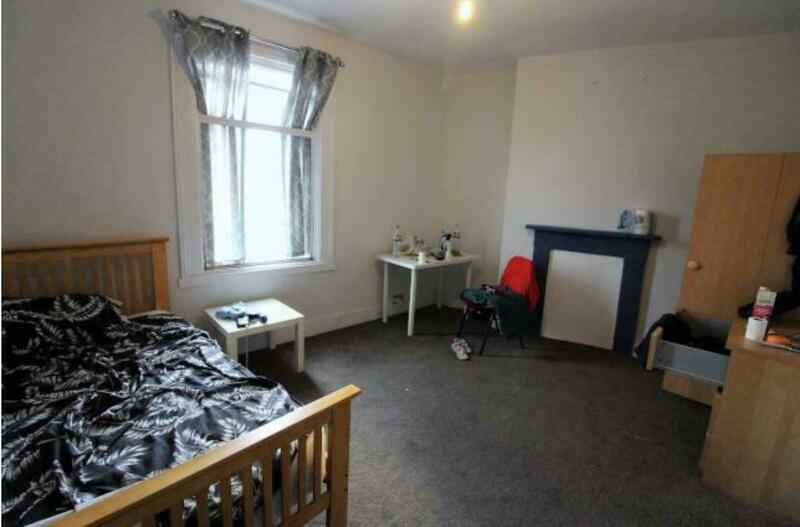 It's a corner property, in a well located area and few shops away from Tesco Express and many other amenities in walking distance. 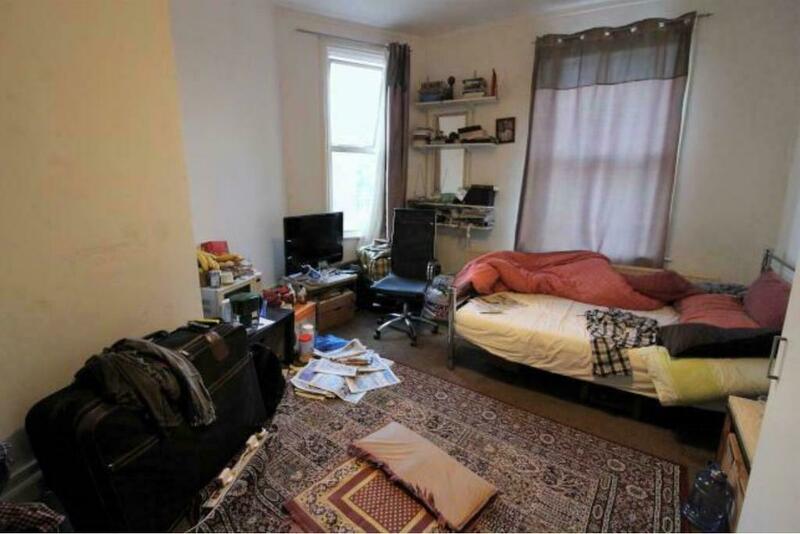 The property can be easily reached from Leytonstone underground Station being easy walking distance and is served by numerous bus routes. 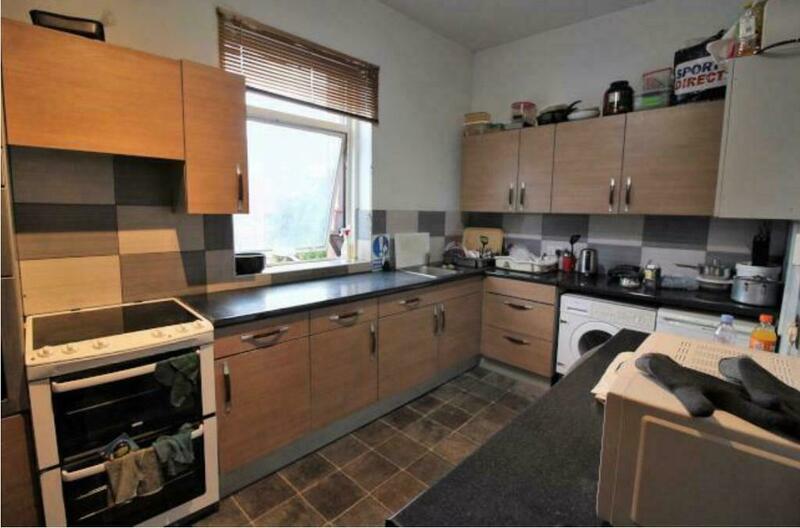 For viewings please call Greenlands on 0207 739 0494.